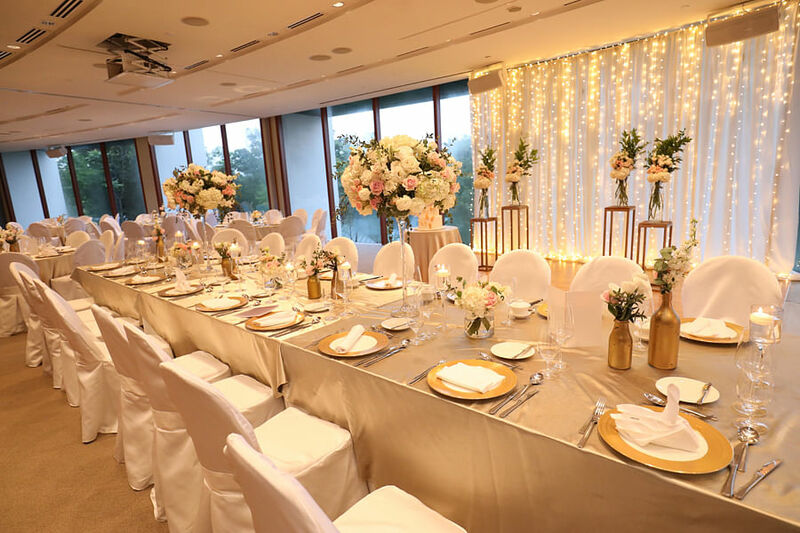 At this exclusive historical venue with a magnificent backdrop of the South China Sea, weddings at Capella Singapore present endless possibilities for truly romantic and magical moments. Their dazzling array of unique venues have much to boast of. 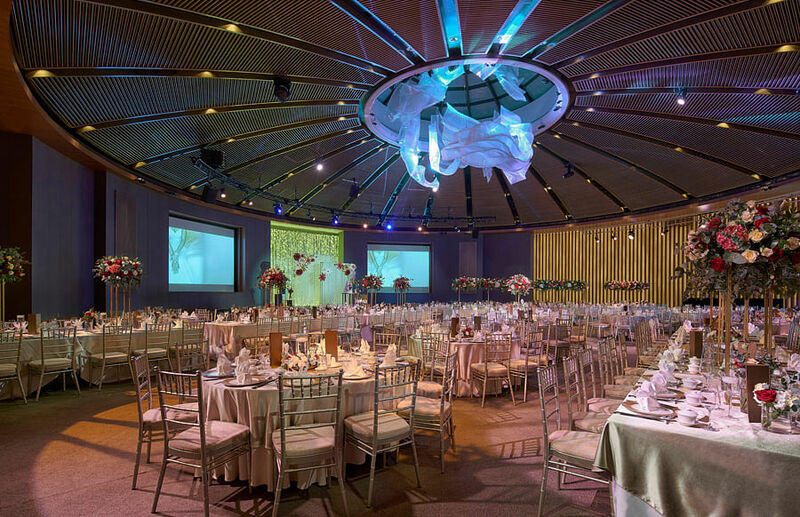 The Grand Ballroom - the one and only circular ballroom in Singapore - and features a breathtaking glass-dome skylight by American artist, Nikolas Weinstein; allowing rays of daylight and gorgeous views of the night sky. Eternalise your vows with a perfectly tranquil solemnisation experience by the famed cascading pools that's perfectly set off by tropical greenery. The lush garden lawns, located in front of their conservation-listed colonial buildings exuding the romance of yesteryear, is another choice consideration. The Sentosa Room is designed for intimate affairs awashed in natural light from full-length windows that look out to landscaped grounds. Your wedding journey will be fully accompanied by the dedicated expertise of their Romance Specialists, who will help you choreograph every celebration detail to your needs. Wedding lunch packages start at $1,588++ and dinner at $1,788++. Prices are valid until 31 December 2019 and subject to change without prior notice. 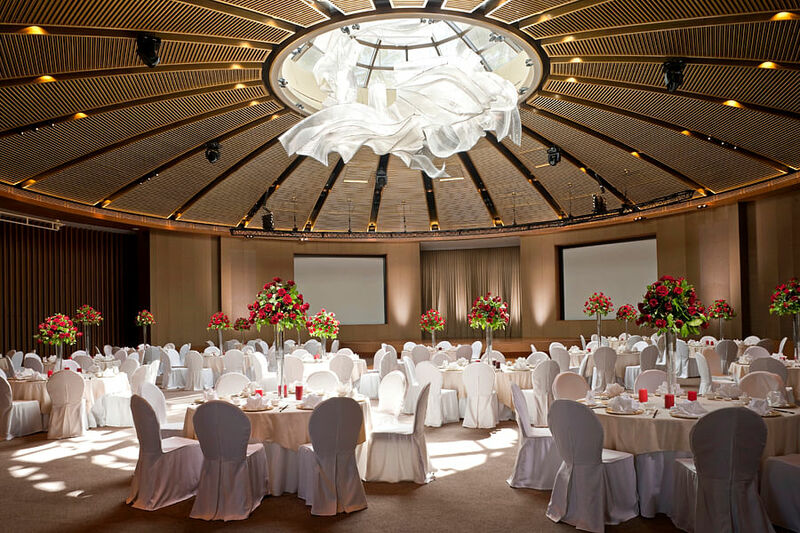 For more information on the wedding packages, visit www.capellasingapore.com or email gr.singapore@capellahotels.com. Princess Eugenie's wedding: Our top celebrity wedding guest outfit ideas!